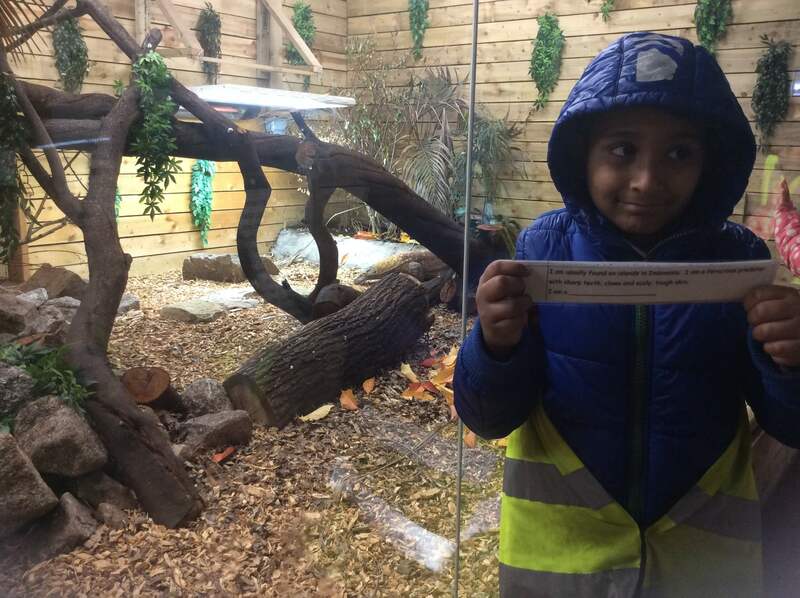 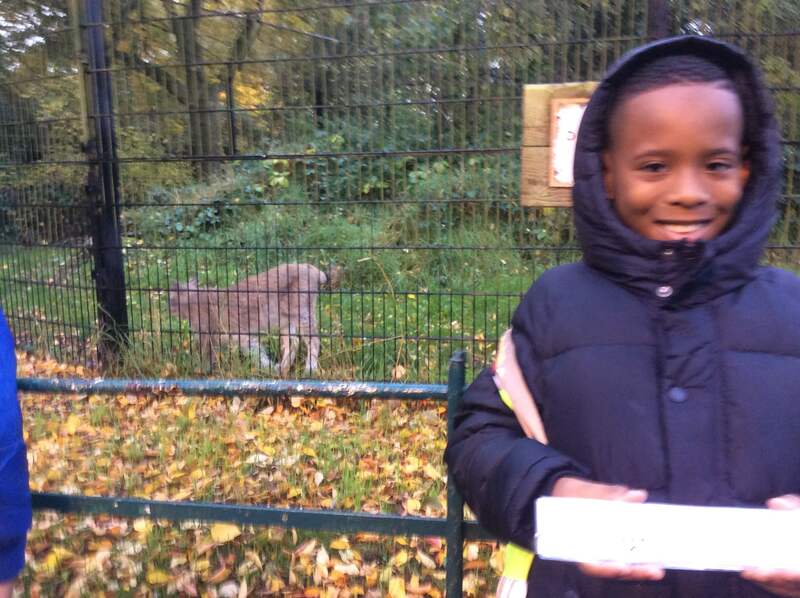 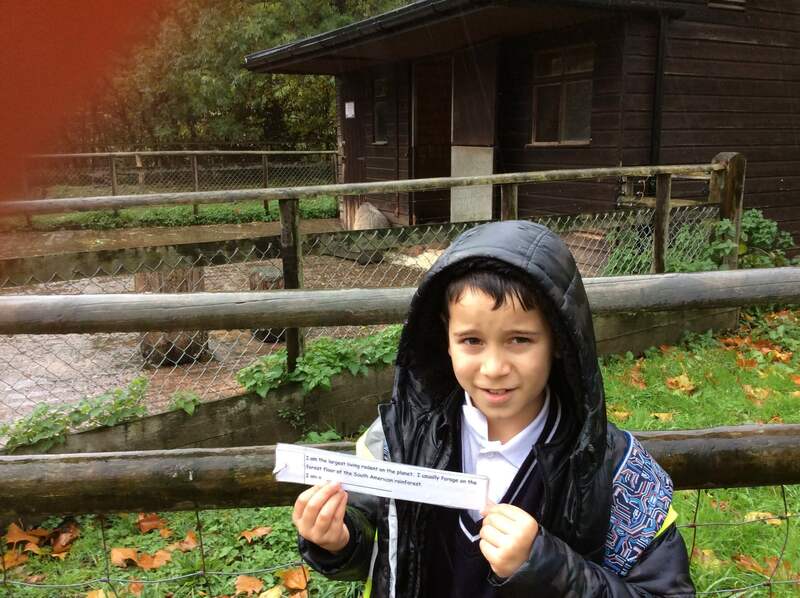 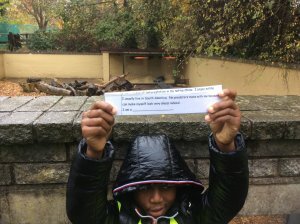 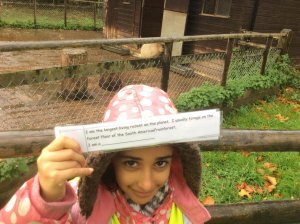 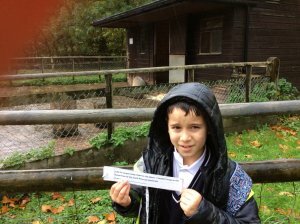 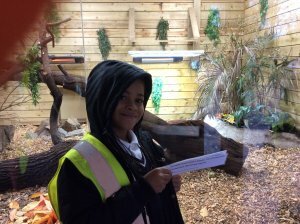 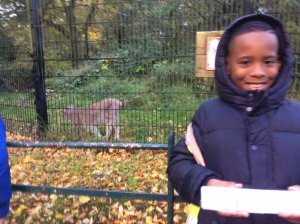 Year 4 walked to the Birmingham Wildlife Conservation Park today to kick-off their new topic Saving the World. Their task was to go on a Photo Scavenger Hunt, following the clues to discover (and have our picture taken with) different endangered animals around the park. We did lots of learning about their habitats and why they are struggling for survival in the wild. Despite the rain, we had lots of fun!